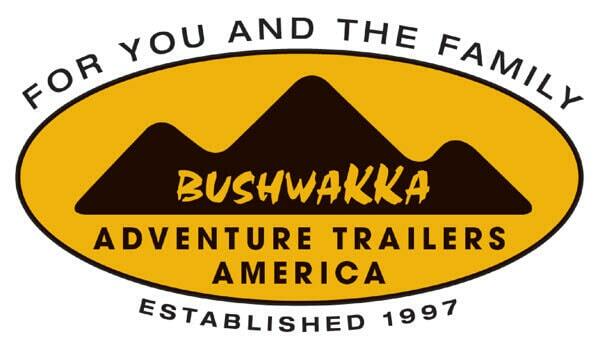 Bushwakka Africa is exited to announce that it will be partnering with Autostadt West in Sacramento California as our new agent in America to represent our Off-Road range of trailers. We will be exhibiting at the Overland Expo at Flagstaff Arizona in May this year, see attached link for more details. Watch this space as we take on the big boys in America and show them what we South Africans can offer.